Miguel De Armas is a pianist and composer, weaving together strands of Cuban and American jazz influences. 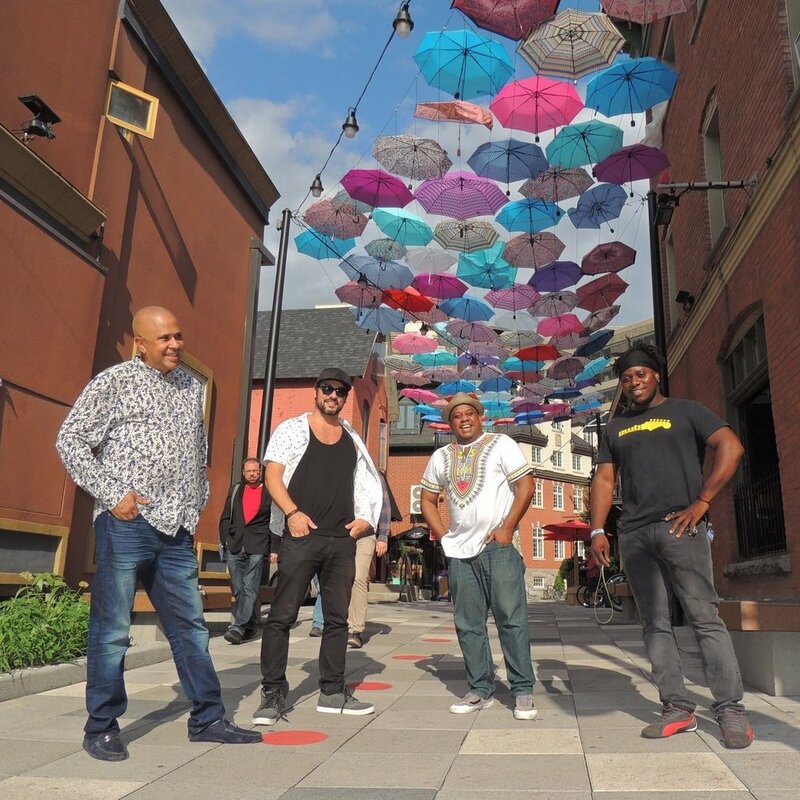 His band features Marc Decho (bass), Michel Medrano (drums), and Diomer Gonzalez (congas and Afro-Cuban percussions), blending jazz standards and Cuban traditional music. Through their appearances and collaborative efforts with local musicians, the Miguel de Armas Quartet brings a fresh sound to the Canadian musical scene. They have promoted a cultural appreciation for Cuban music and carried on the rich tradition of Cuban-Canadian musical collaboration.